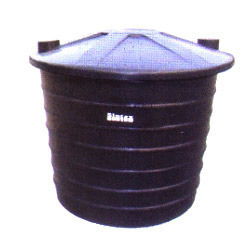 Manufacturer of a wide range of products which include plastic electroplating bins and mixing tanks. Our organization is an applauded name in offering Electroplating Tanks to our clients. 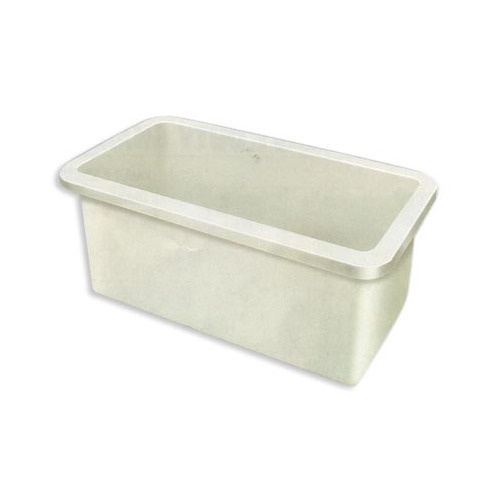 These tanks are highly durable and are used in electroplating applications. These tanks are tested on well defined parameters. These tanks are offered in appropriate dimensions and have robust construction. These tanks are free from defects and are also referred to as pickling tanks. We are offering these tanks at economical price. The excellence of our organization lies in offering Mixing Tanks to our clients. These tanks are used for mixing chemicals and are developed by using best quality material which we have procured from reliable vendors. These tanks are designed in compliance with prescribed industry norms and have ability to bear harsh temperature and pressure quite easily. Last but not the least, these tanks are delivered in timely manner.